2019 is in full swing with almost the first month down in the books. You may, (or may not), have already made a New Year’s resolution to better your own health, but what about your furry friend? It’s important to make sure your dog’s health is looked after, and what better time to make changes to their habits than the New Year? 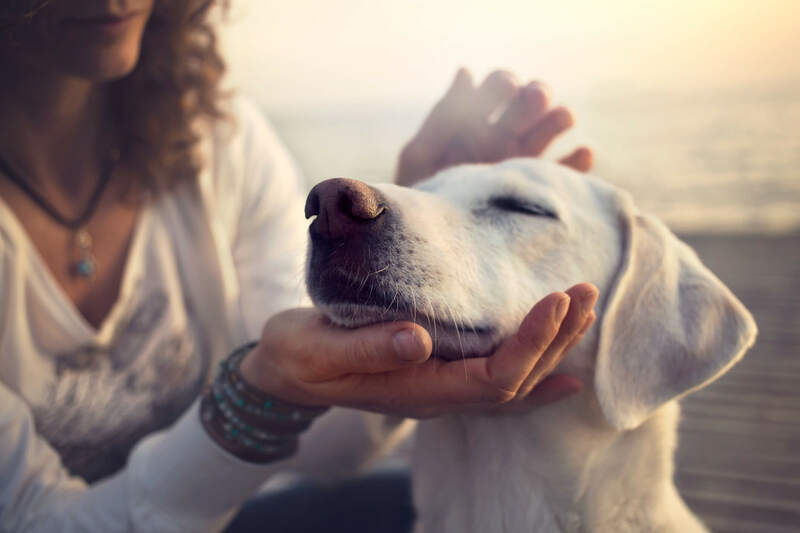 Let’s take a look at some things you can do in 2019 to make sure your dog’s health is where it needs to be! 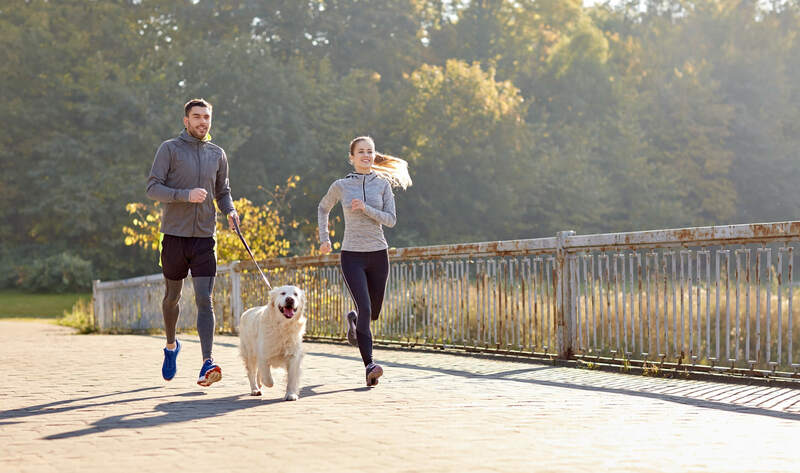 Regular exercise is good for all dogs of any size; however, you’ll want to consider your dog’s age and physical fitness when deciding on the intensity and length of time you exercise. In general, walking your dog twice a day is a good rule to follow for a healthy lifestyle. Swap out one walk for a run with younger dogs who need more exercise or bring them to the dog park if you’re not up for a run yourself. 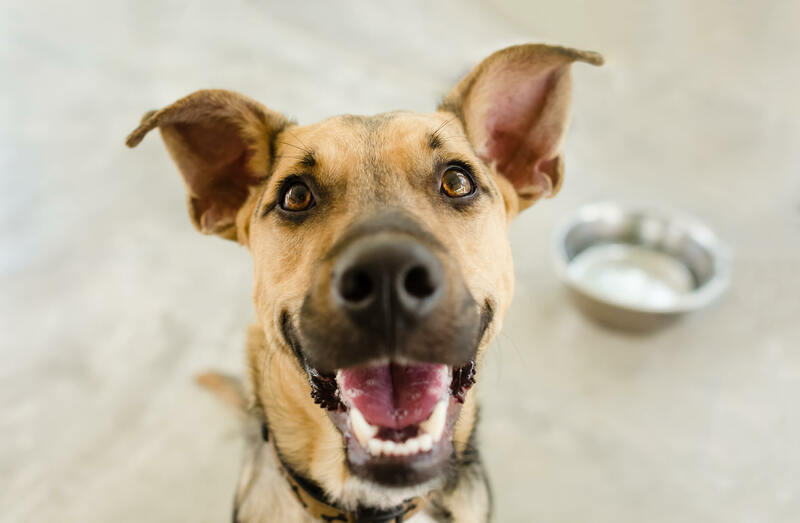 Getting your dog out twice a day will help cut back on accidents in the house, as well as tiring them out to prevent unwanted behavior like pillow ripping or couch chewing! Plus, while regular exercise is mandatory for your dog’s health, it will also benefit your own health and allow for bonding time between you and the pup! 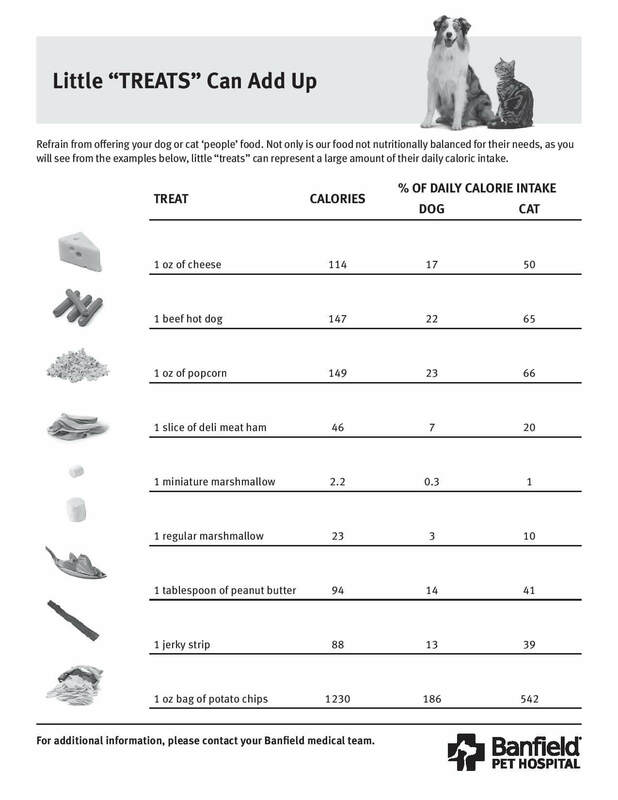 On the topic of calories, it is important to make sure that your dog is getting the proper amount every day. Measuring out meals according to the activity, weight, and age of your dog will allow you to make sure your dog is eating the right amount each day. Your vet will be able to tell you how much to feed, or use an online pet calorie calculator such as PetSci. When it comes to dog healthcare and hygiene, teeth and gums are usually something that doesn’t get as much attention as they should. We know we should do it but unfortunately, it is just one of those things that fall through the cracks! This year make a commitment to regularly brushing your dog’s teeth to prevent inflamed or receding gums, and to prevent periodontal (gum) disease. This can lead to tooth loss and can even spread to other organs that could cause illness. Best practice is to brush every day at home, and also make sure to have them professionally cleaned at least once a year by your vet. Always reward your pup after they’ve brushed! If you’re unsuccessful with brushing your dog’s teeth, consult your vet for other options. They will be able to suggest plaque-preventive products that you can use instead. Make a vet appointment to make sure your dog is up-to-date on all their shots and that they are overall in good health. This is also a good time to ask about calorie intake, what products to use when brushing their teeth, and if you are exercising enough. The beginning of the year is also a good time to make sure your dog’s tags are up to date. You might also want to think about getting your pup microchipped if you haven’t already. Microchipping is a tiny little chip that is inserted under your dog’s skin. Any vet can scan it and it will pull up your contact information in the case that your dogs get lost, stolen, or hurt when you are not around. So even if they lose their collar, they will still have identification on them. 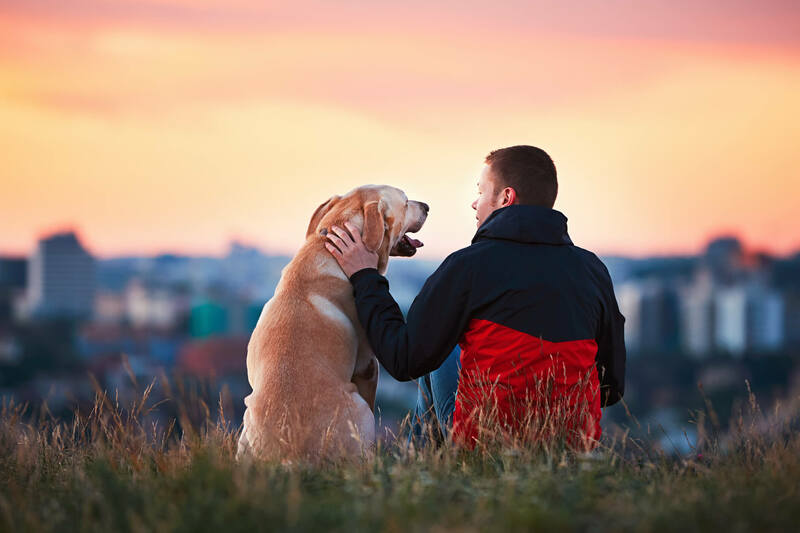 Keeping your dog healthy is part of your responsibility as a pet owner, and boy can it be rewarding! The healthier they are, the happier they are and the longer they will live. With that being said, we hope this post helps bring great health to you and your furry best friend in 2019! PS – Happy New Year!